Reading is not just mental...it's physical! 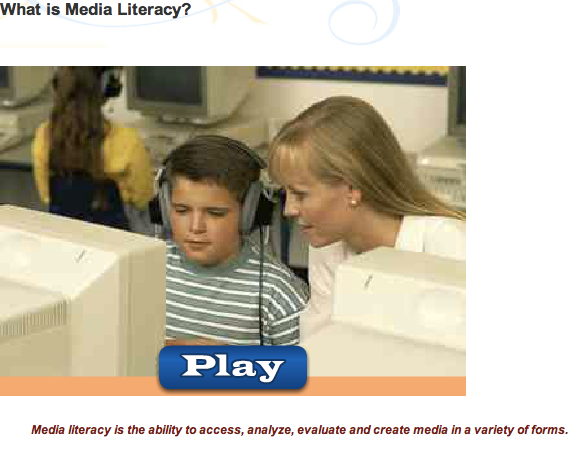 How can my students become more active in reading processes, including media? Know various tools used to annotate text to aid student comprehension. Understand that reading on computers, including media, especially online, involves very different processes, and as such requires different teaching methods. 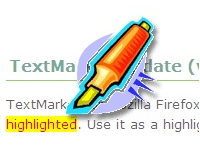 Do -- Use an annotation tool to interact with text/media save, and share. Just a word document? Start here! Have students track all changes on a writing piece or annotate a reading piece. Comment and even compare original version to final version to see the revision process. Quick and easy to share. A bit costly at $4.99, but reviews say it's worth it. How does one "read" a picture? Click below to see example blog about media.